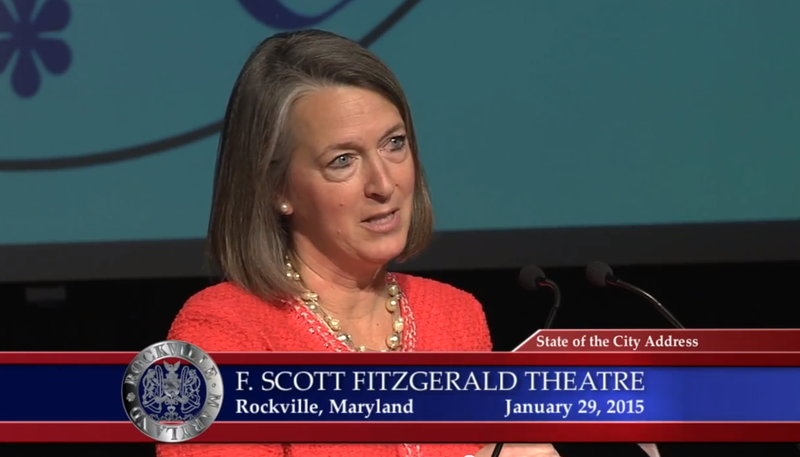 Rockville Mayor Bridget Donnell Newton has been elected the next president of the Maryland Municipal League, and will serve as president-elect until her term of office begins in June 2018. Newton has served on the organization's Board of Directors since 2012, and was previously the president of MML's Montgomery County chapter from 2012 to 2015. Newton also serves in leadership roles at the regional level, on the Board of Directors at the Metropolitan Washington Council of Governments, and as the current elected chair of the National Capital Region Transportation Planning Board.